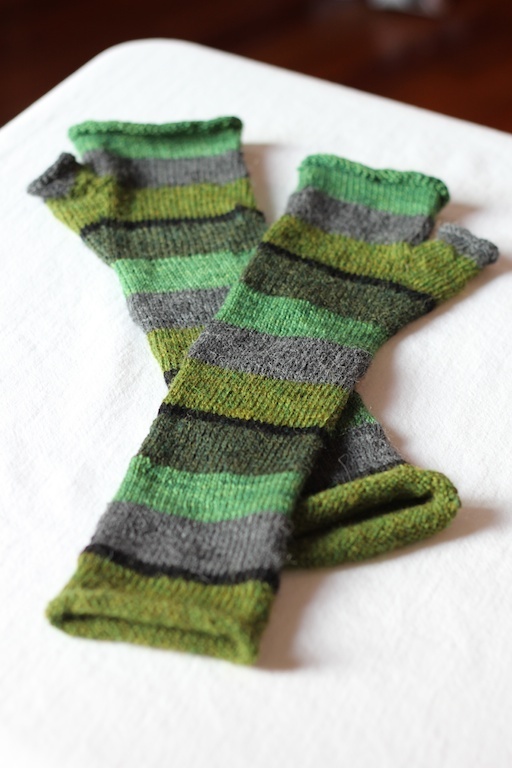 I love your stripy green mitts, they look wonderfully warm. great shades of green, too. These look such fun! I used to knit when I was younger but had to stop when my kids came along because I just had no time. 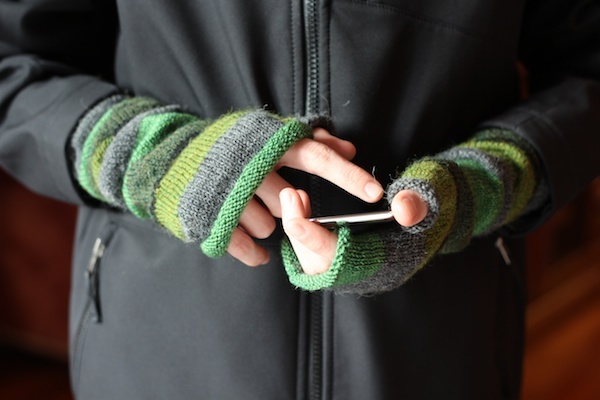 Now I’m getting back into it and would love to make some gloves like these. 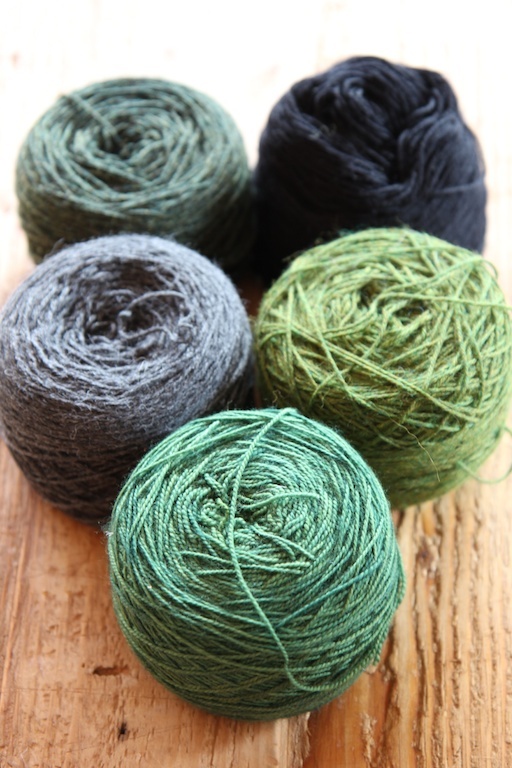 I found a pattern which requires DP needles – I see you use a circular and say you’re not going back to DP – would I be better off using a circular do you think? Your colours look great too. Claire: You can use either DPNs or circular needle, using Magic Loop. I just prefer Magic Loop. 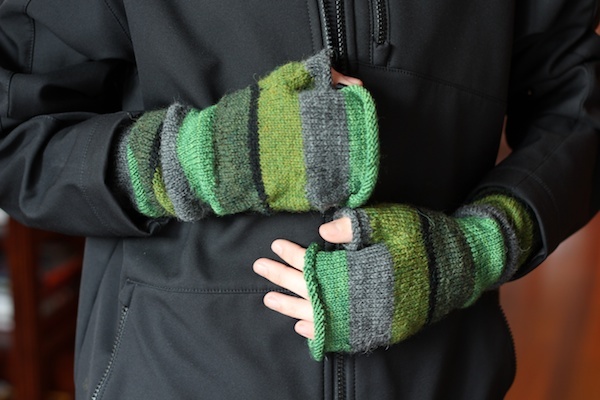 It makes it easy to try on the gloves as you knit them, plus there are no needles to fall out, like when you use DPNs. It’s just a personal preference, but once I got the hang of Magic Loop, I never went back to DPNs! There are a lot of great Magic Loop videos out there to teach you. Do you know of a similar looking crochet pattern? I love these, but don’t knit. Thanks! I really love your mittens. I was wondering if the pattern you used also explains how to attach the lining. 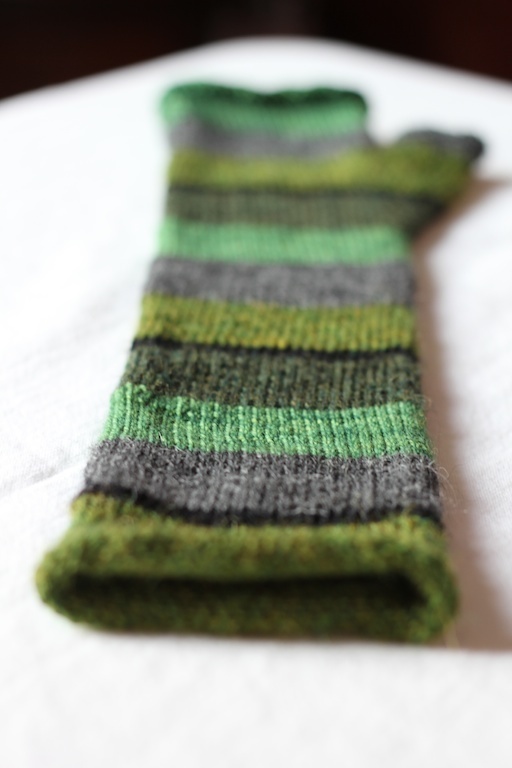 I have looked at your other mittens, which I love too, and sometimes it looks like you have folded the start of the knitting to the inside and have attached the lining to the start. Did I observe that correctly? Emma: these mittens do not have a lining!